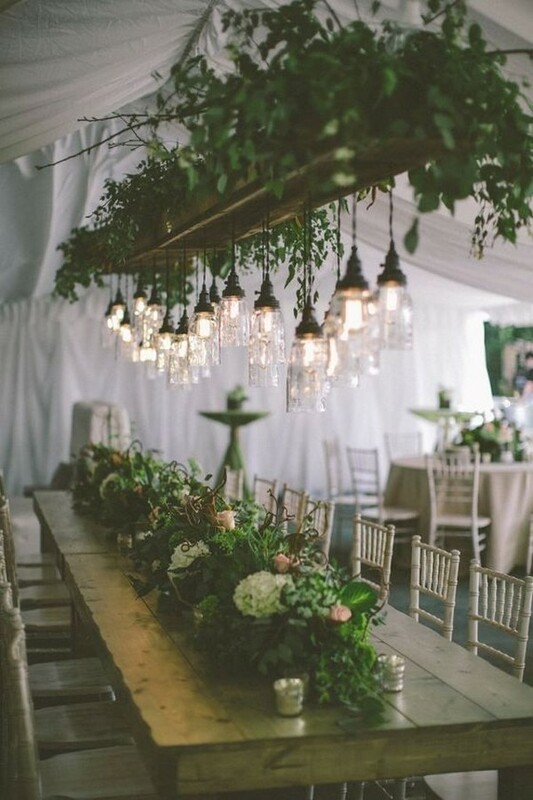 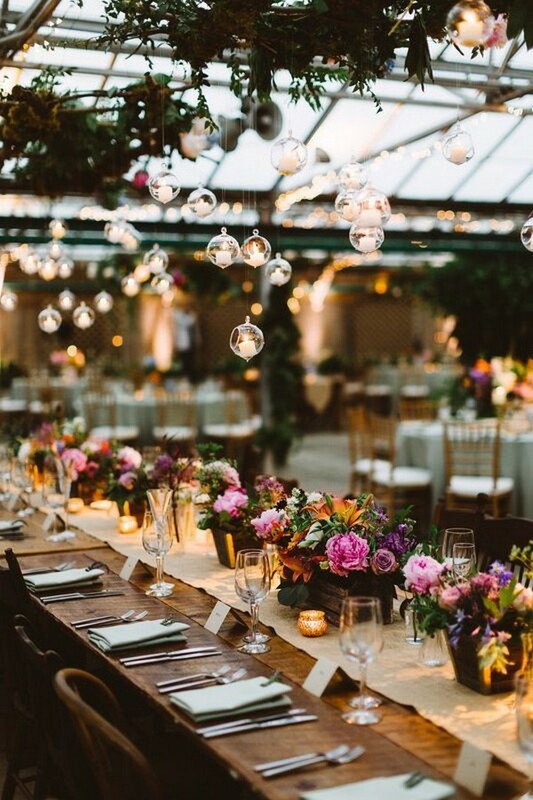 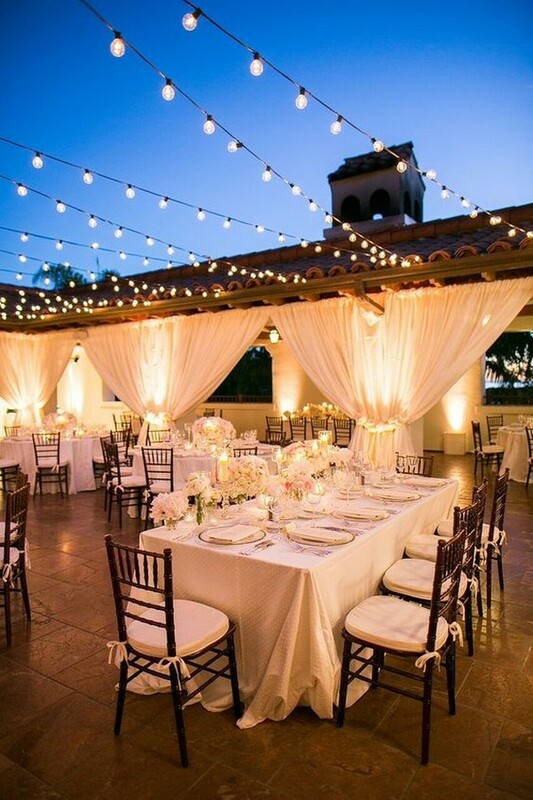 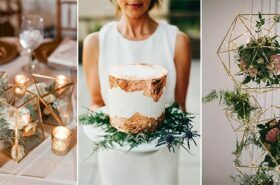 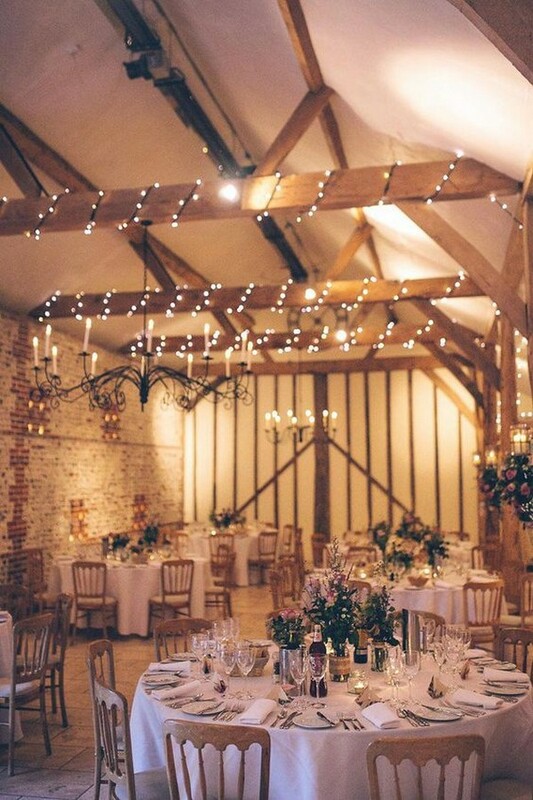 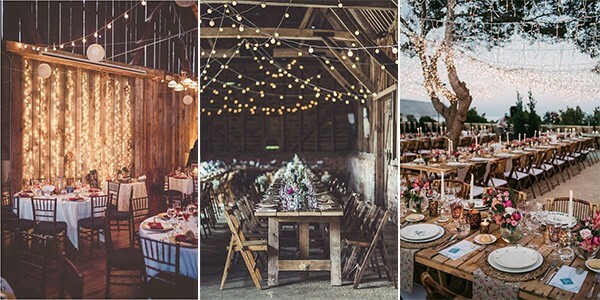 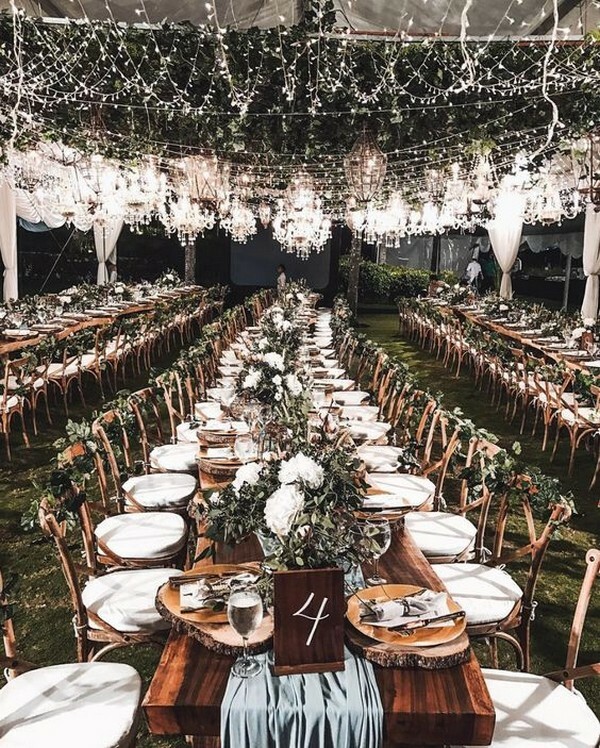 It is positively brimming with some of the prettiest ideas for lighting your wedding reception. 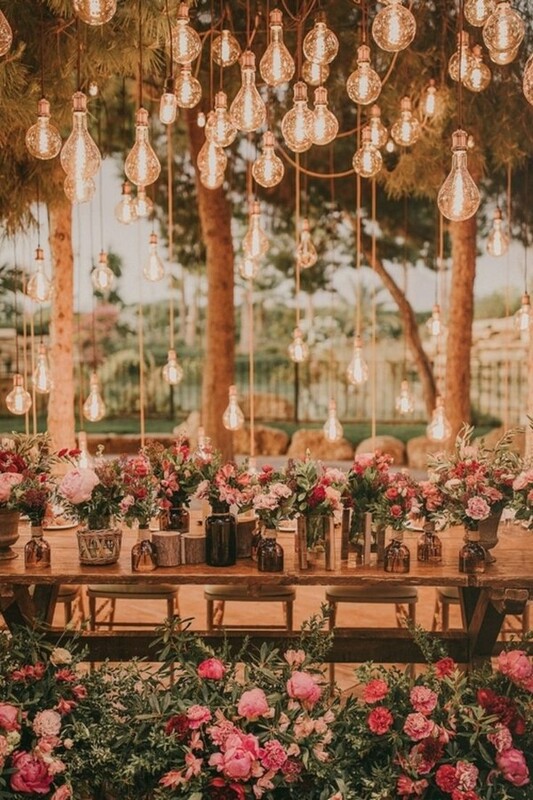 After all the excitement of becoming Mr & Mrs, as you let your hair down and the sun sets on your celebrations, the right lighting will create warmth for your guests, the most romantic of atmospheres, as well as some fabulous photo opportunities; and of course, ensure the party continues until dawn! 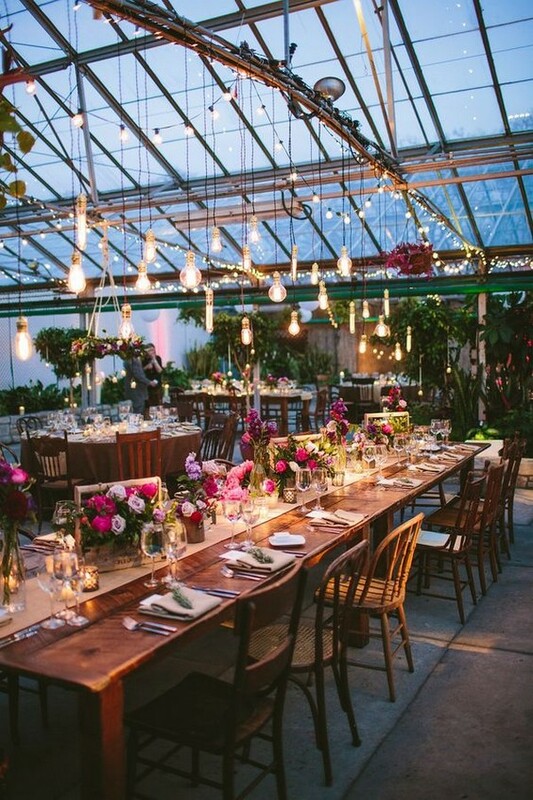 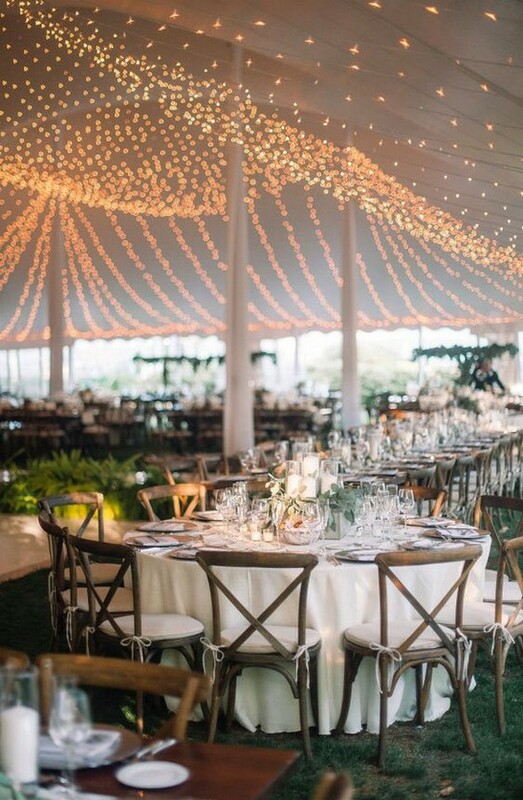 Here I’ve rounded up some of my favorite wedding reception lighting ideas for your reference. 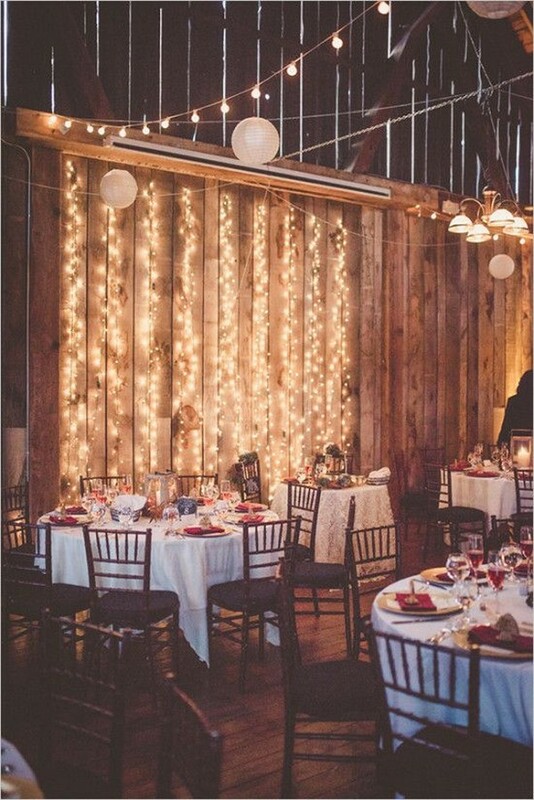 Get a cup of coffee and get inspired.